Ingrid Jungermann is a director. Lyle (2014) and See You Next Tuesday (2014) are some movies in Ingrid Jungermann's recent filmography. As of 2018, Ingrid Jungermann has appeared in about 2 movies. Some of the most recent Ingrid Jungermann movies include Lyle and See You Next Tuesday. 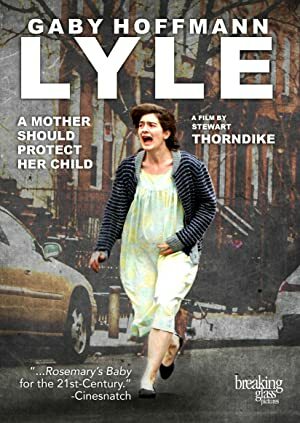 Ingrid Jungermann played June in Lyle, released in 2014. 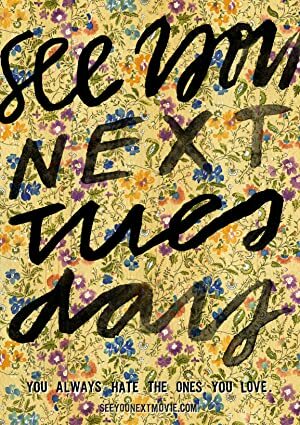 See You Next Tuesday was also released in 2014.